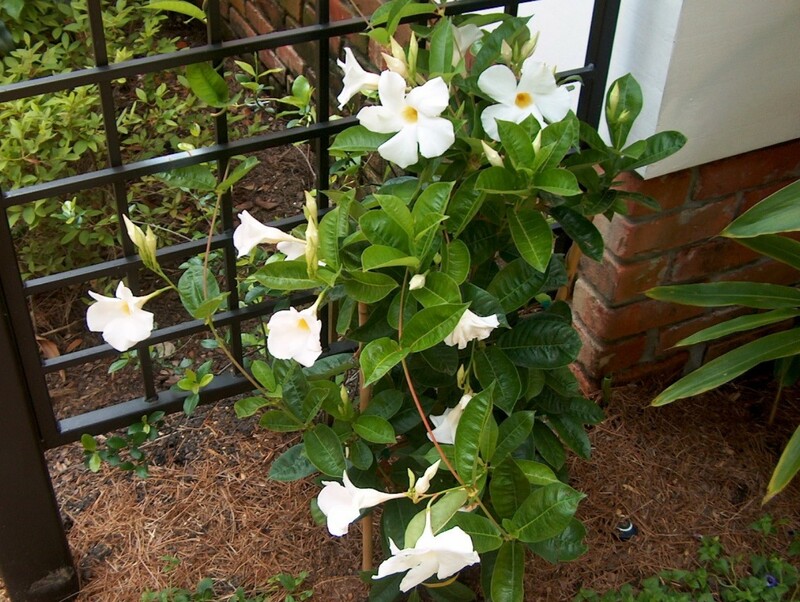 Comments: Used as a vine on trellises and when grown above hardiness zone, must be brought indoors during winter. Suited for growing on arbors, pergolas, fences, or poles. Seasonal bloomer, but white flowers more prevalent during summer.